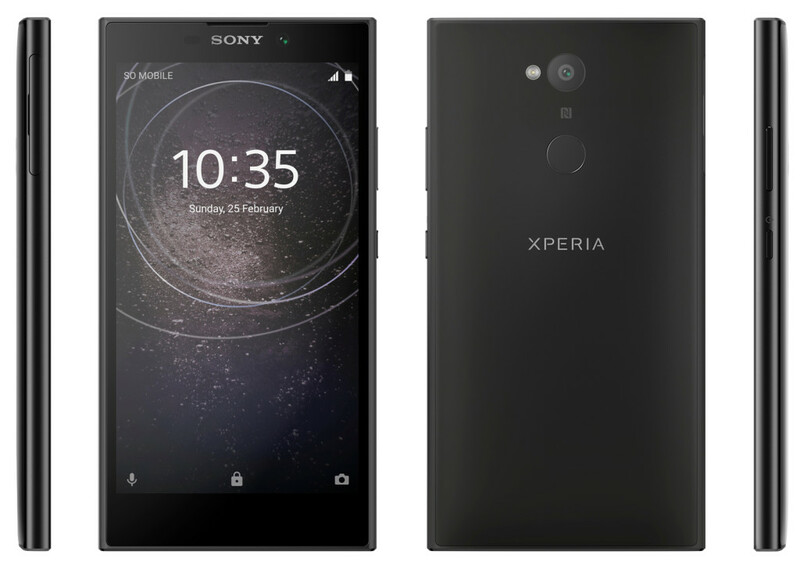 Sony has announced Xperia L2 at CES 2018, whereas the Xperia L was launched couple of years back and it got the successor now. Older Xperia L model does not have fingerprint sensor, but the new model brings the fingerprint sensor to it on the rear side of the phone. Xperia L2 will be available for purchase from February. Xperia L2 will be available in Black, Gold, and Pink colours. Still the pricing is not announced, it will be detailed when launched in each markets.